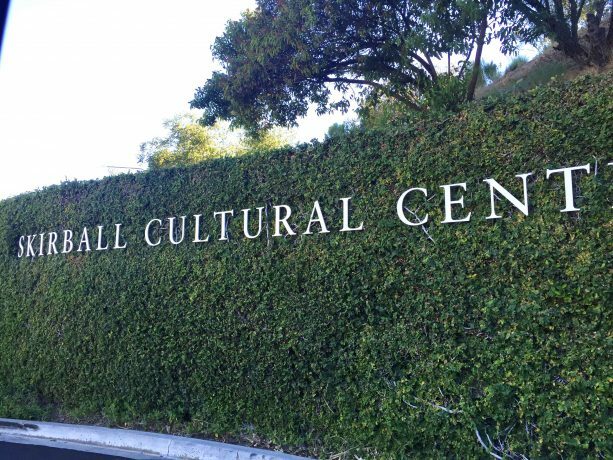 The Skirball Cultural Center has been a mainstay venue for all things art and culture for Angelenos for the last couple of decades. 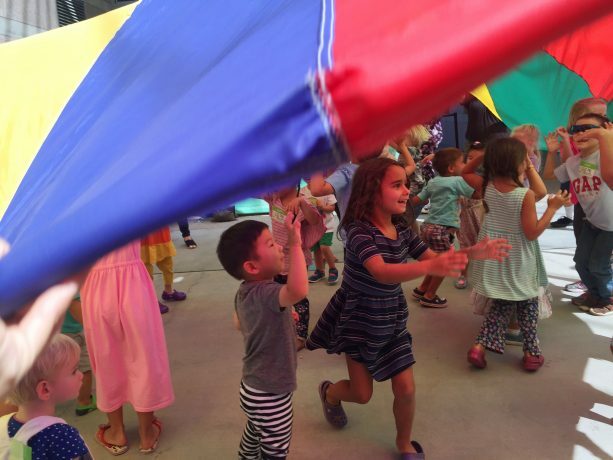 The center has a long history of upholding its values of inclusion and interdependency, and has carried them out throughout its history and current programs. The center continues to work alongside visitors to improve and expand the experiences of their projects. 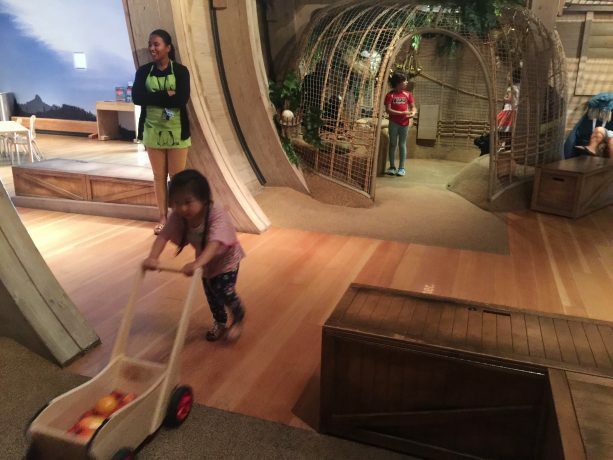 MuSEEum Kids experienced the famed Noah’s Ark exhibit, soon coming into its tenth year, with Skirball’s Rachel Stark, Assistant Director of Education and Mia Cariño, Vice President, Communications and Marketing. 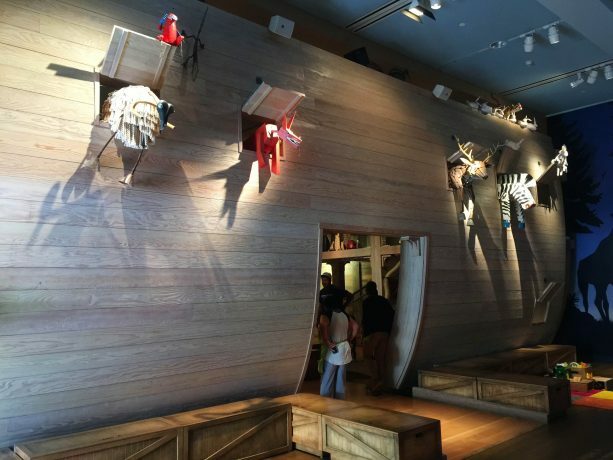 The Noah’s Ark was a 5-year process to build out, and started with proposals to architecture firms bidding for the project. Olson Sundberg Kudig Allen Architects of Seattle ultimate designed the ark. 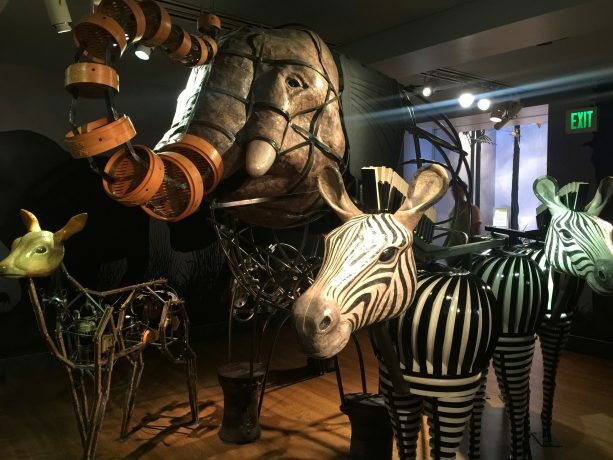 Principal Alan Maskin along with designer and puppeteer Chris Green lead the interactive designs of over 300 animals in and around the exhibition space, many which are made with repurposed materials. The ongoing partnership with Chris Green has continued to bring more animals to the space over recent years. 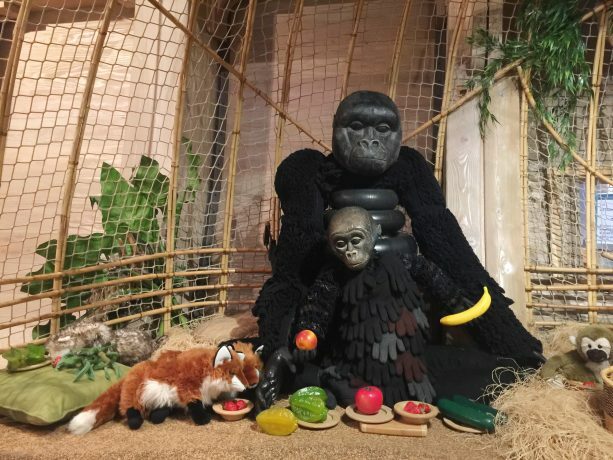 The family art studio, puppet festival and other family programming are rooted in the Noah’s Ark galleries. 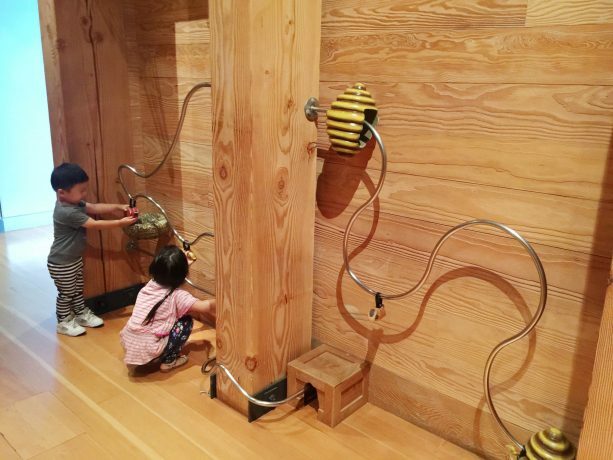 Always a part of the original plan from the 1980s as a kids’ destination, the exhibit brings the ideals of the museum to a young audience. The beloved stories span cross culturally and is truly universal and familiar. 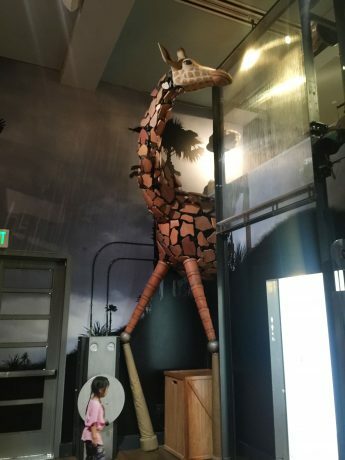 The story is introduced at the entry foyer through interactive storytelling. 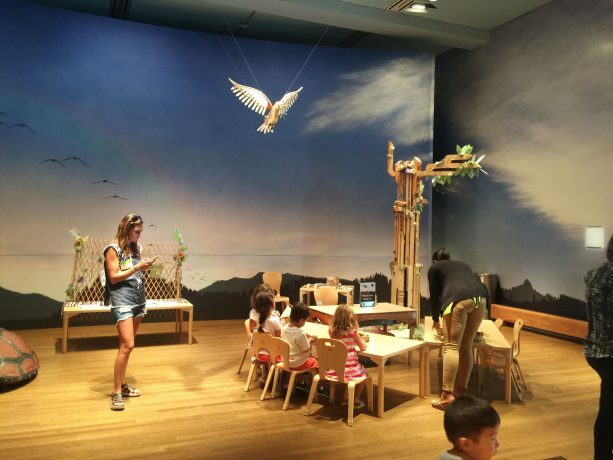 MuSEEum kids, initially engrossed by the eye catching bird puppets high above at the ceiling, were quickly drawn into the educator inviting us to thump and motion to make rain and flood. We loved the integration of sign language in the story, and my daughter was delighted that it all ended with a rainbow. 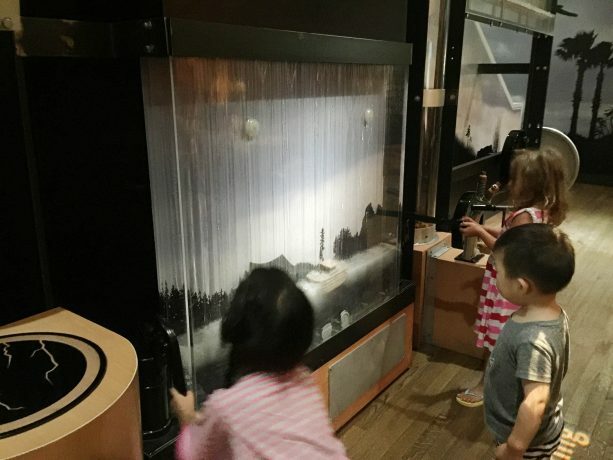 The interactive puppets and display animals offered so many moments of discovery. For e.g. an elephant’s body incorporates a gong, it’s trunk - bamboo dim sum containers and other parts - Thai handmade paper, all to reflect where the animal had traveled from. 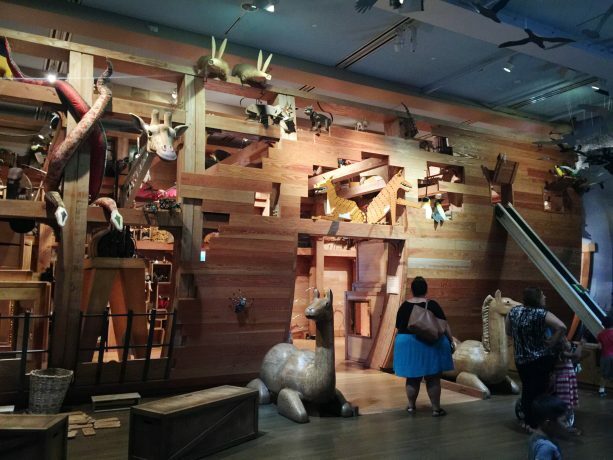 As the exhibit unfolds, the visitor walks through the story, beginning with interactive exhibits to make a storm and lightning, to becoming Noah and leading in animals on a conveyor belt two by two, then housing and feeing the animals inside the ark. 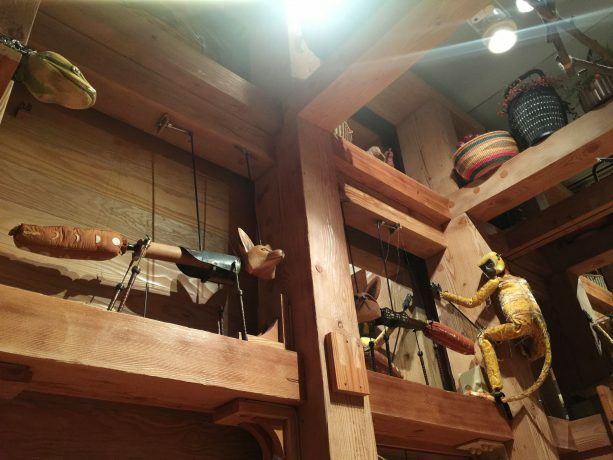 The theme of working together and sustainability is a general theme throughout the exhibit, as many of the puppets and interactive features required more than one person to operate. 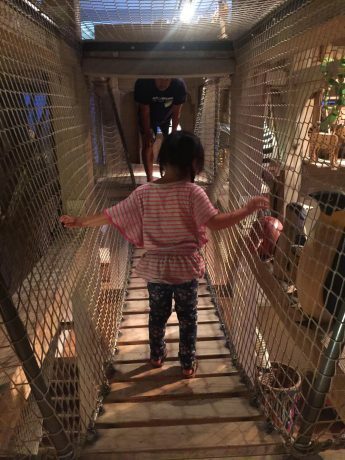 The second part of the Ark is where the animals have settled in and made it their own, with niches and tunnels to explore and even fake “poop” to clean up. For some reason, kids (mine included) uncharacteristically seemed to enjoy the clean-up activity. 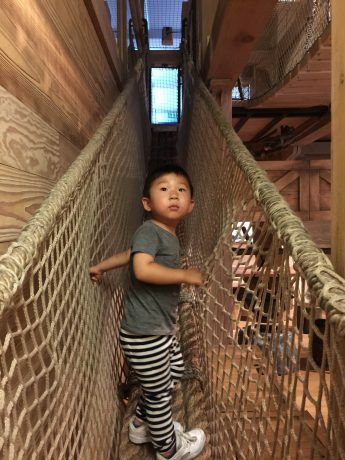 We spent the bulk of our visit here, climbing up and down the walkways, making soups and rationing meals using the food gadgets. The galleries ended with a workshop area with educators leading arts and crafts, with the theme of building roots and making community. The kids were excited to get to take home their own seed plantings. We got to catch the storytelling show in the Amphitheatre. 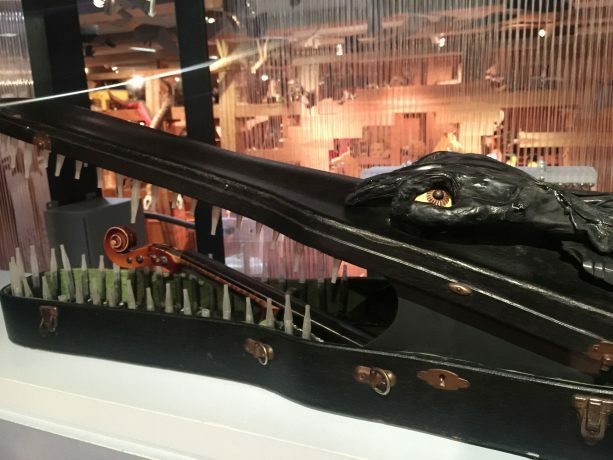 The life size puppets and musical elements were engaging and powerful for adults and kids alike. 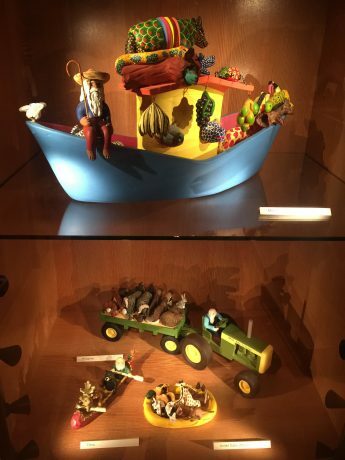 The amazing talent on stage brought a different dimension to the Noah’s Ark story. 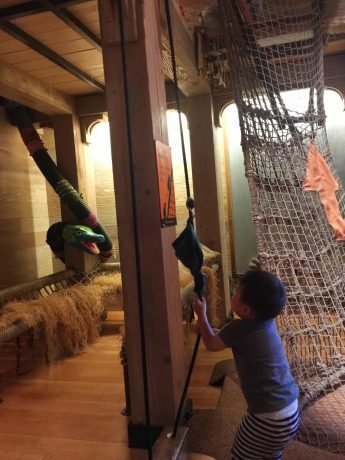 It was exciting to witness the more representational elements inside the exhibit being brought to life by real puppeteers. The ancient story suddenly felt very current and relatable through their representation. After feeling inspired by all of the artful pieces we could not leave without visiting the Studio to make some of our own creations. It was a really fun, creative whirlwind to collaborate with the kids assemble a trophy and a robot out of arbitrary reclaimed materials from buttons to tassles and ping pong balls. The look of accomplishment and pride in their faces as we marched out with our projects made the effort more than worth it! How has the museum's vision evolved over the years? 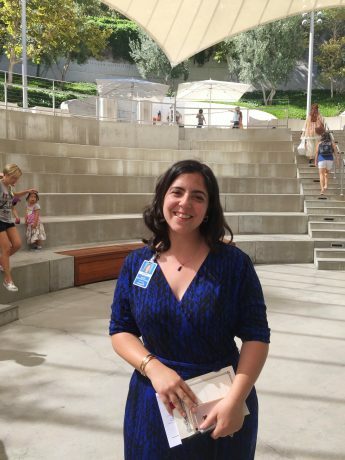 Marking its twentieth year in 2016, the Skirball has become a leading cultural venue in Los Angeles and one of the world’s most dynamic Jewish cultural institutions. 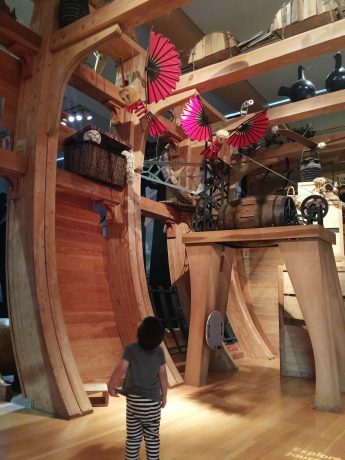 With the opening of the award-winning permanent exhibition Noah’s Ark at the Skirball™ nearly ten years ago, the Skirball has become a celebrated destination for families with its unique blend of interactive, participatory, and values-driven programming. 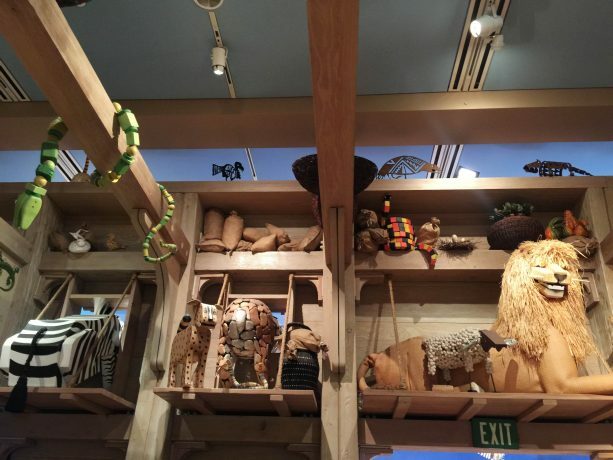 Led by a talented team of educators with diverse backgrounds in early childhood education, theater, puppetry, and percussion, Noah’s Ark is a space that continues to surprise and inspire visitors, furthering the Skirball’s fundamental goals of transmitting values from one generation to the next, welcoming the stranger, and caring for the earth and one another. 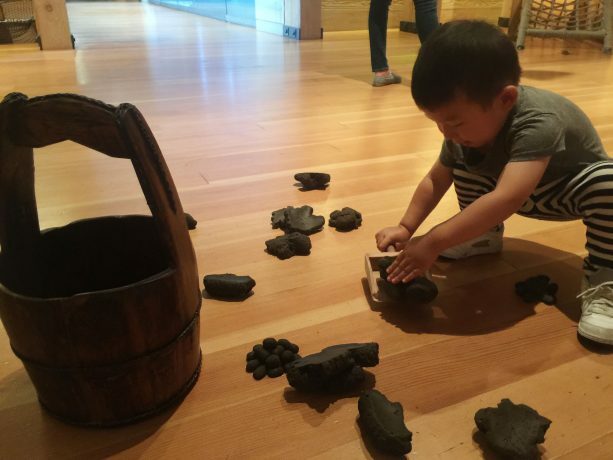 Essentially, our goal as a cultural center is to connect people who on the surface might seem different from one another (because of their ages, cultural background, etc.) to their common humanity by getting them to see themselves in others. Where did the Jewish heritage mission come from, and how much does it apply to today's programs? 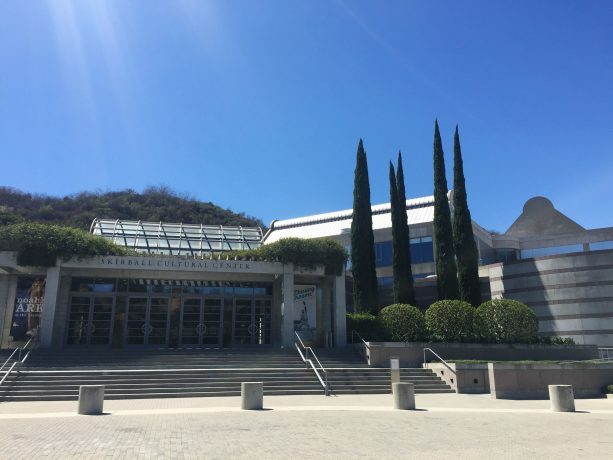 Our founder, Uri D. Herscher, is a scholar, administrator, and rabbi whose abiding commitment to Jewish values has infused the Skirball throughout its history. Dr. Herscher’s pioneering vision was to create a multifaceted Jewish institution whose mission is to welcome and engage diverse communities. 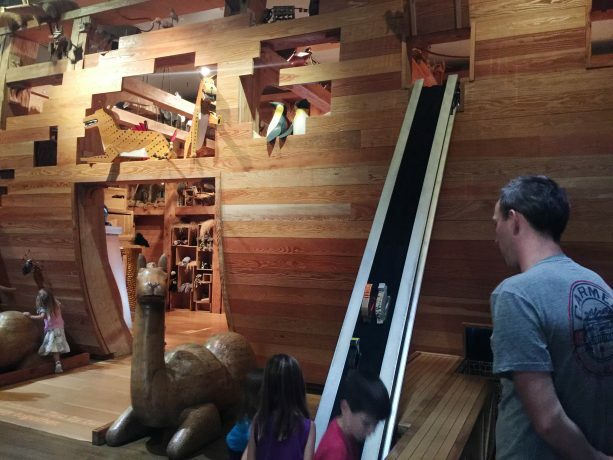 This vision and mission have defined the Skirball since its founding, and it undergirds everything we present, including Noah’s Ark. 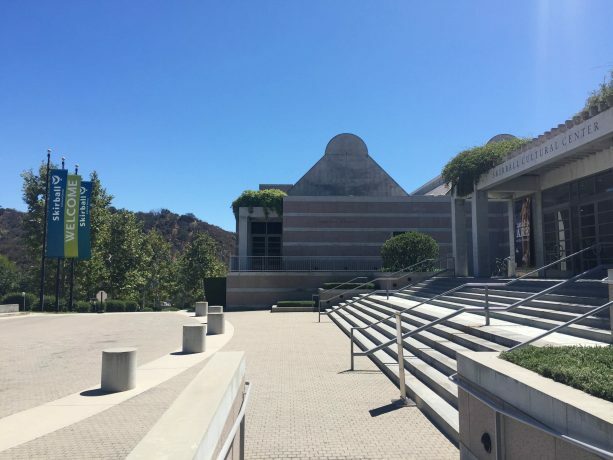 Why is the museum only open to the public after noon? 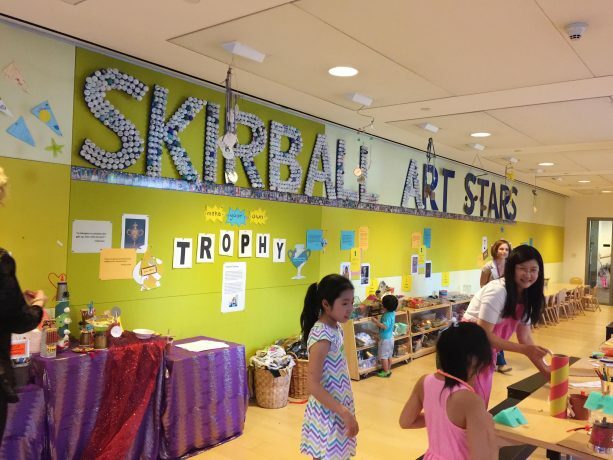 The Skirball sees education as one of its primary functions and thus dedicates morning hours to its thriving school outreach programs. 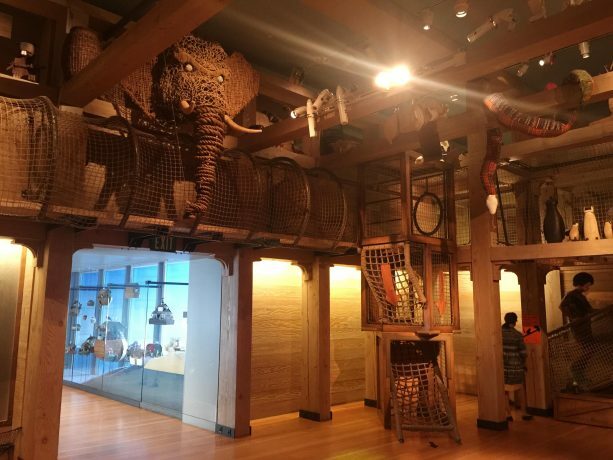 In the mornings, before we open to the public at noon, the Skirball is filled with hundreds of Pre-K – Grade 12 students attending school tours of exhibitions including Noah’s Ark. 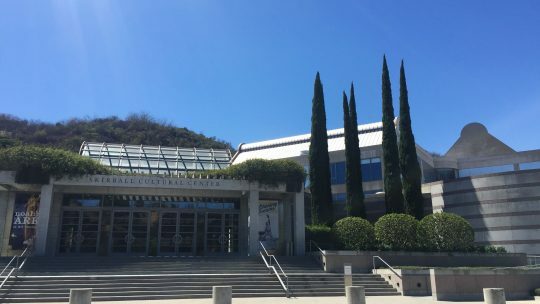 And during the weekends, the Skirball opens at 10:00 a.m.! 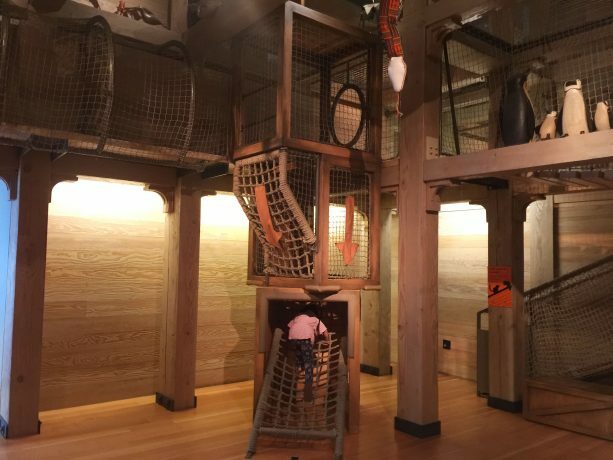 How has having the Noah's Ark exhibit affected the museum? 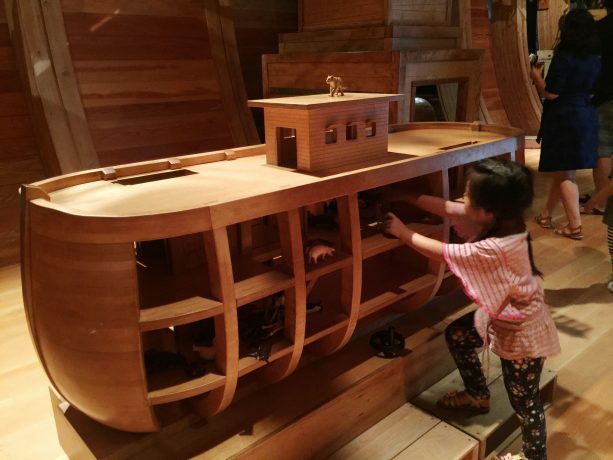 The participatory nature of Noah’s Ark and the commitment to helping visitors make meaningful connections to one another and the world around them has definitely impacted the institution at large. 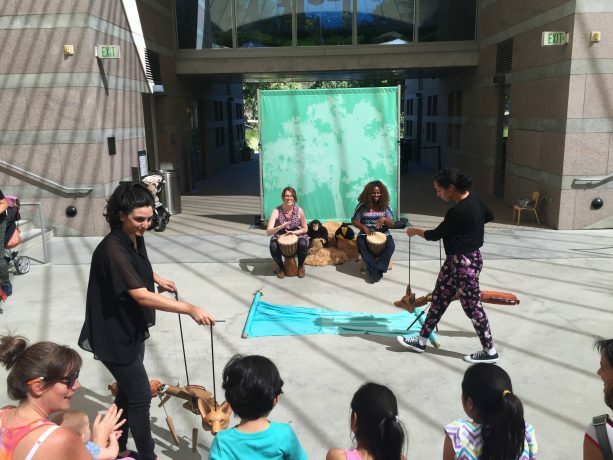 From the selection and design of exhibitions, to the scope of programs offered, we’re continually thinking about ways to emphasize interaction and action, activating the visitor experience through storytelling, theater, sensory experiences, and more, as well as aligning with community partners that are working to build a better world. We hope to inspire our visitors to take action on behalf of issues they care about, furthering our mission to build a more just society. Which kids’ education philosophies would you say that you try to adhere to? 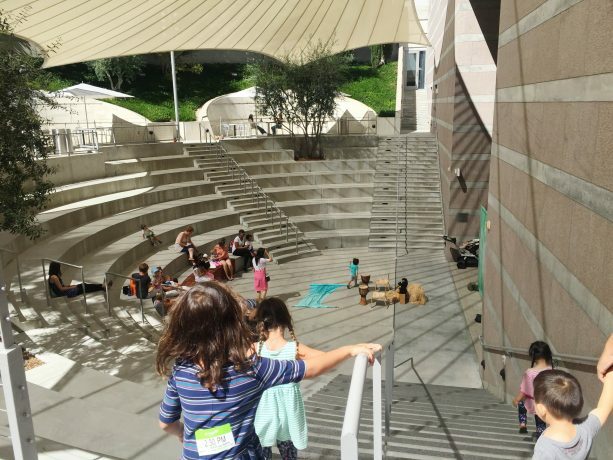 The Education department at the Skirball looks to a variety of educational philosophies in both formal and informal learning, adopting a progressive approach to learning. In particular, we use a Constructivist model and focus on affective learning. 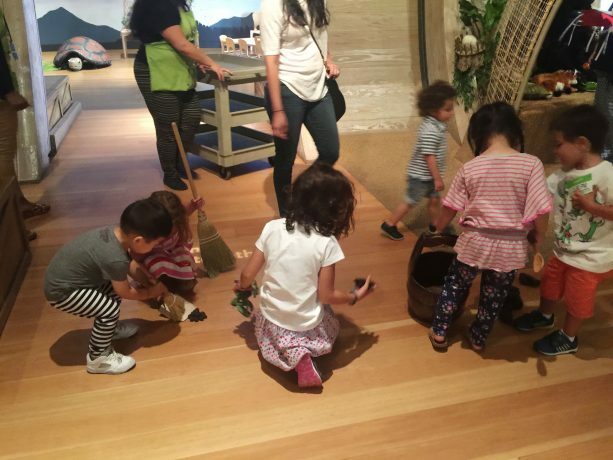 We’re also aligned with many aspects of the Reggio Emilia approach. 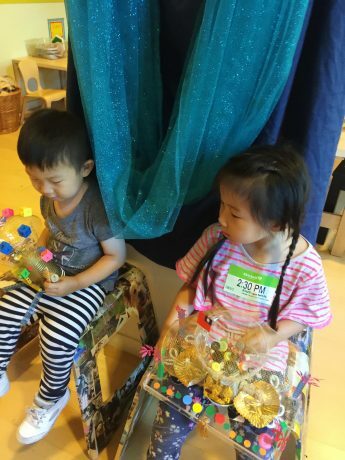 We’re motivated by children’s natural curiosity and creativity to create safe, dynamic spaces where they can learn, discover, imagine, and connect. 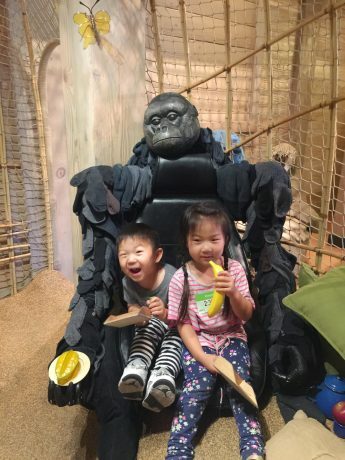 My kids loved the art studio. 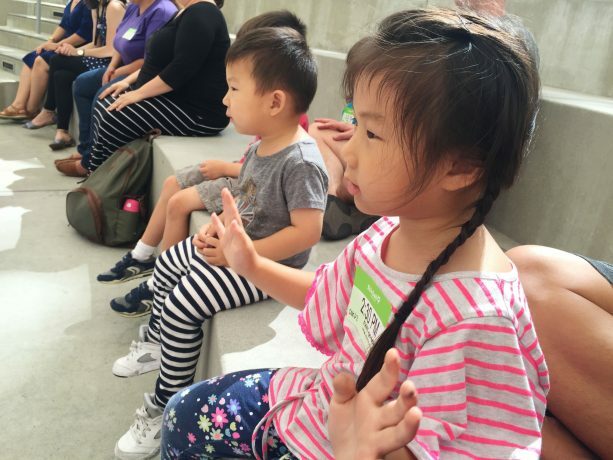 What are some of your upcoming interactive kids/family programs that you'd like to highlight for our audience? 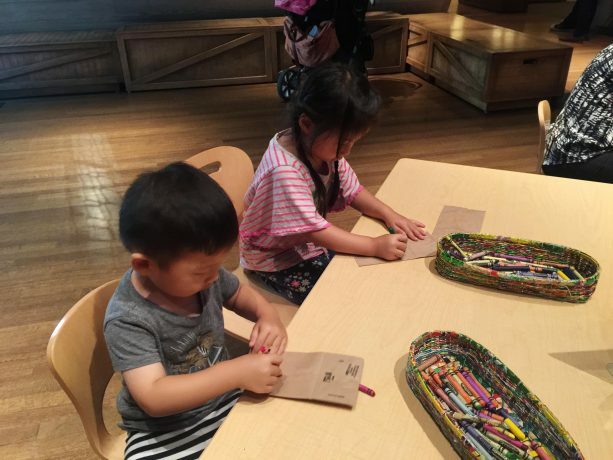 Glad you enjoyed the Family Art Studio! 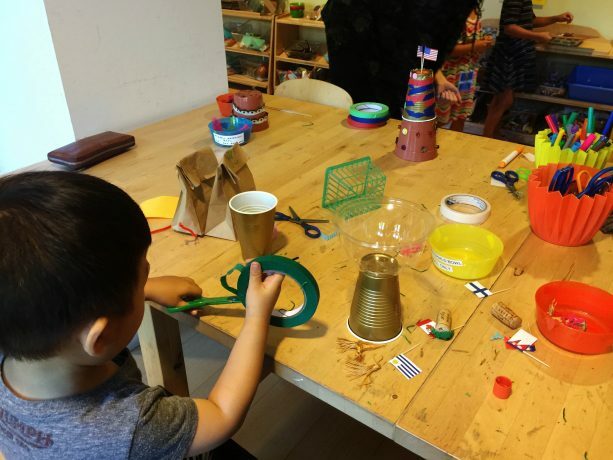 The Studio is open every Saturday and Sunday, 10:00 a.m.–5:00 p.m. with projects changing monthly during the school year. In September, use collage materials to create a tzedakah box (tzedakah means “justice” in Hebrew), a container used in the Jewish tradition to collect money, ideas, or kind words to help the community. In October, make your own harvest lantern, inspired by the fall Jewish holidays of Rosh Hashanah (the New Year) and Sukkot (a harvest festival), to honor new beginnings. On Sunday October 16, attend Family Lego Day, 10:00 a.m.–3:00 p.m. 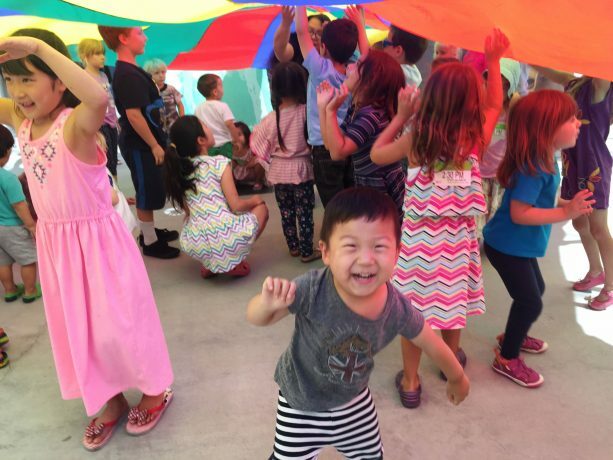 Inspired by the tradition of building temporary dwellings during the Jewish festival of Sukkot and the values of shelter and community associated with this holiday, help construct a mini-neighborhood with instructors at Play-Well TEKnologies. Also, bring in new or gently used household items for families at Upward Bound House, which provides temporary housing and supportive services for homeless families in Los Angeles. 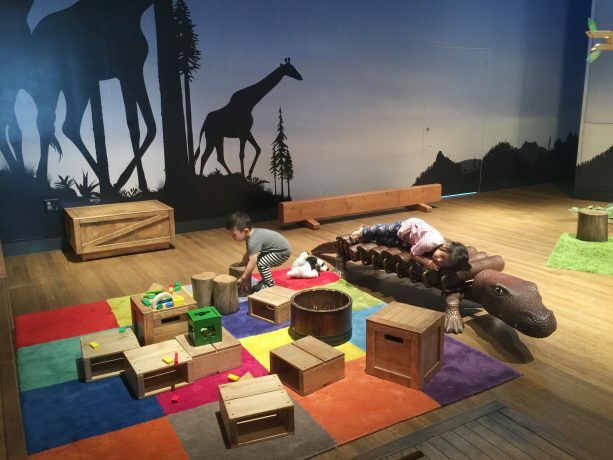 Also, for families with kids age 3 ½ - 5, sign up to attend a monthly Playdate, interactive single morning workshops specially designed for young children and their families. 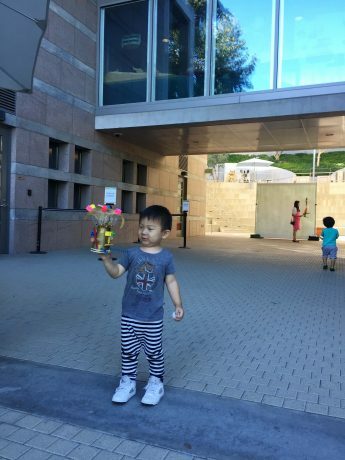 Families work together to make art, explore the campus, and more! The September 18 Playdate is called Attitude of Gratitude, the October 23 Playdate is called Harvest Hoopla! Last, be sure to save the date for our annual Hanukkah Family Festival on December 18 with music, dancing, storytelling, printmaking with Self Help Graphics & Art and more!